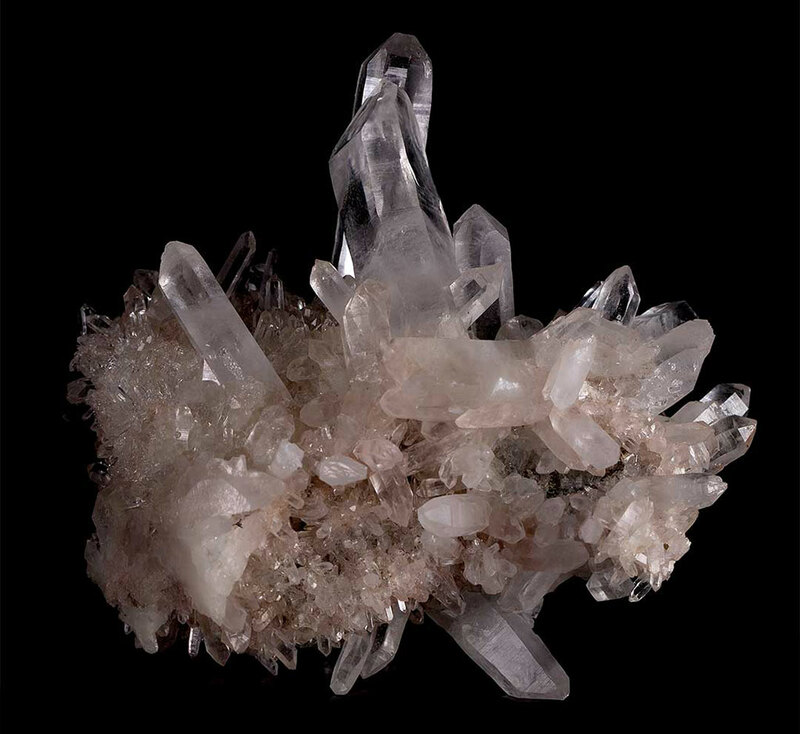 Himalayan Quartz Crystals have a beautiful pure energy and vibration. These crystals form in clear, smoky colors. They come from many locations over these amazing mountains. 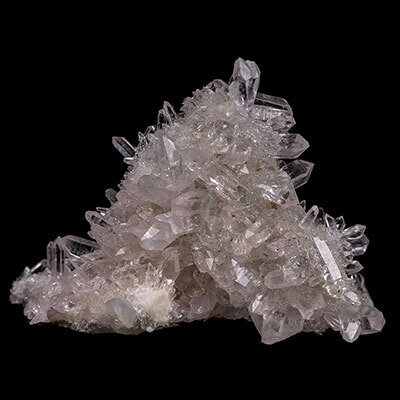 Read more about Himalayan Quartz healing properties information and view the photo galleries below. Evolight Quartz was discovered in 2016 at the Jinkouhe District, Leshan Prefecture, Sichuan Province, China location. These crystals have phenomenal etching across the termination faces. (See example photo below). I was often asked by customers at Majestic Quartz if they had been grown in a lab such was the unique nature of the etching! My supplier had confirmed they were indeed real and he had purchased them in person from the mine. The amazing thing is, now we have received clusters of Quartz from the Kullu Valley, Himachal Pradesh, India location and they too have Evolight markings on the terminations! These markings were not on the crystals from that location from a decade ago – fascinating! 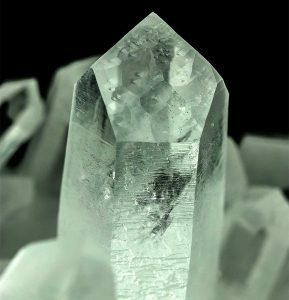 Evolight Quartz has a strong focus on the evolvement of human kind to co-exist in peace and harmony with each other, nature and all the beings found on this earthly plane of existence. The indigenous peoples of this area believe that the crystals are the “Eyes of God’ that have the yang energies of these majestic mountains within them. 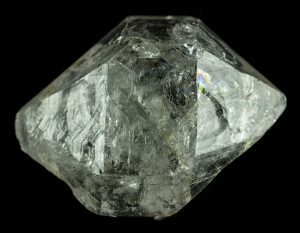 It is said that the knowledge and wisdom of all the holy men and ancient sages who ventured high into the Himalayas seeking enlightenment – are stored in the crystals. 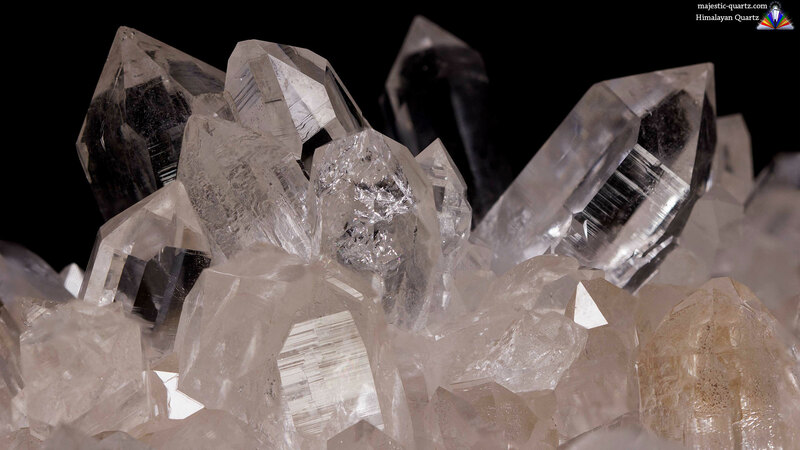 While that may be true, it may pay to keep in mind that these crystals have been on this Earthly plane now for over 200 million years – Thus humankind’s interaction with these crystals has been just an blink of an eye in these crystals existence. 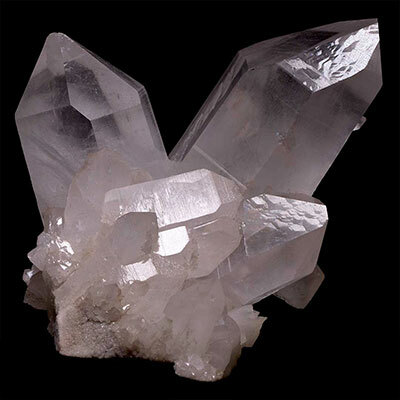 So while these learned masters thoughts and ideals will likely have had an imprint of a sort upon the Himalayan Quartz, it is likely and more relevant that these beautiful crystal beings have a strong connection with the higher angelic realm. Ultimately it is this celestial connection with it’s associated wisdom and knowledge that will continue to help lead humankind along the path to redemption and enlightenment. 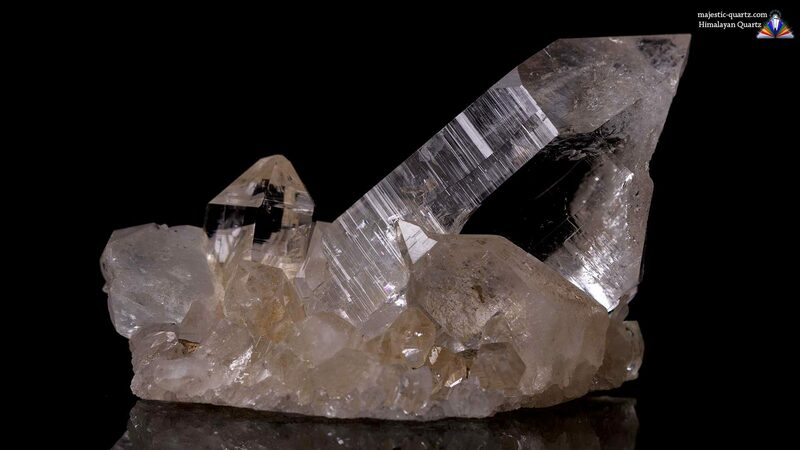 Quartz Crystals found in the Kullu Valley, Himachal Pradesh, India region are often 100% crystallized and have incredible self healing formation on them. These crystals have a serene energy and help one to have and give 100% in what ever endeavors they may choose to participate in. They give off a bright uplifting energy – promoting happiness, laughter and well being. 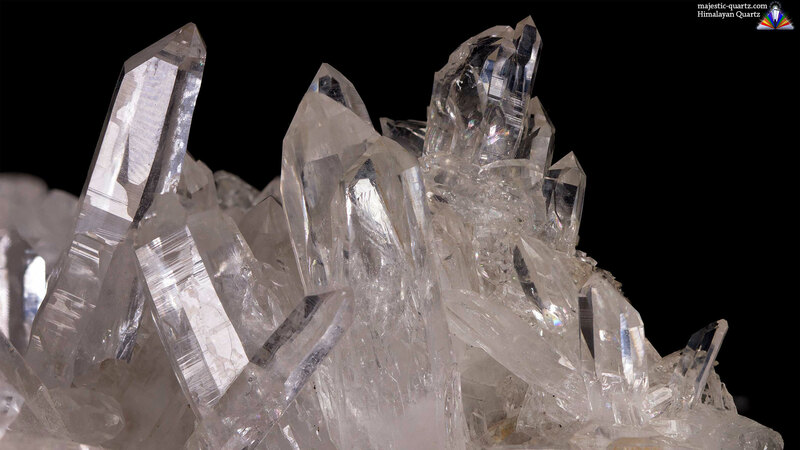 Quartz crystals from this location have a strong focus on self healing for both the spiritual and physical levels. The totally crystallized examples inspire total effort, focus and commitment to beating addictions, making positive life altering changes and finishing projects to completion. 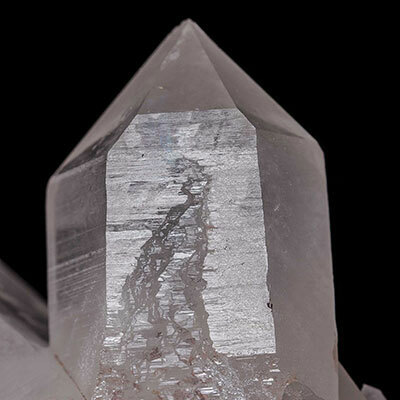 The Himalayan Quartz found in the Jinkouhe District, Leshan Prefecture, Sichuan Province, China often have Black Graphite inclusions and is also the place where Evolight Quartz has recently been found – read further below. The Black Graphite Quartz from this region (Example Below) is often misrepresented as being from Tibet, though Tibet is not far away, they are not actually from Tibet. 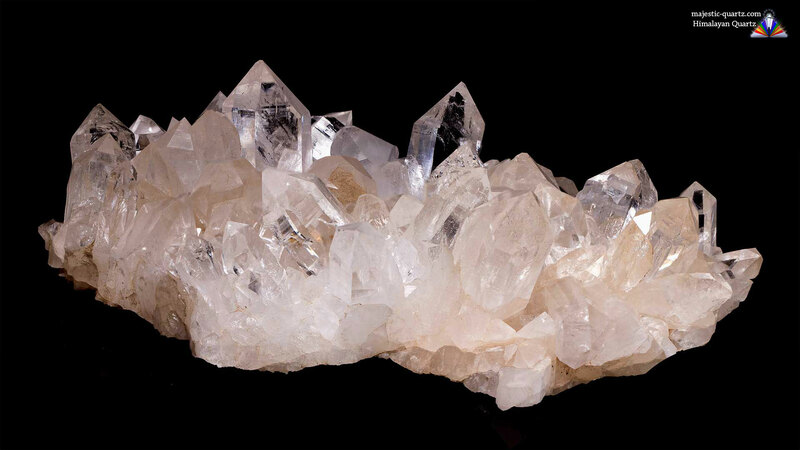 This region produces an incredible range of styles of Quartz crystals, among many other minerals. Crystals from Tibetan Quartz has it’s own page and may be referenced by clicking HERE. 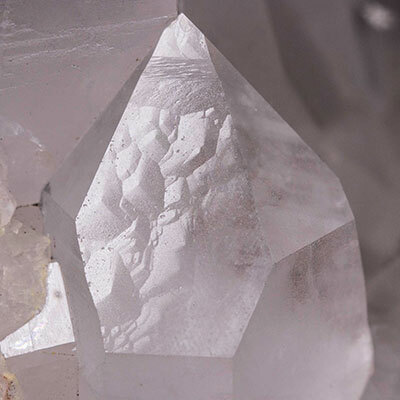 Click the Himalayan Quartz Crystals below for higher resolution photos! Do you have a personal experience, question or information pertaining to the crystal healing properties and meaning of Himalayan Quartz? Please feel free to use the comments form below to share your knowledge with the Crystal Information encyclopedia. Please note, we moderate this feature to keep the site free from unwanted spam.